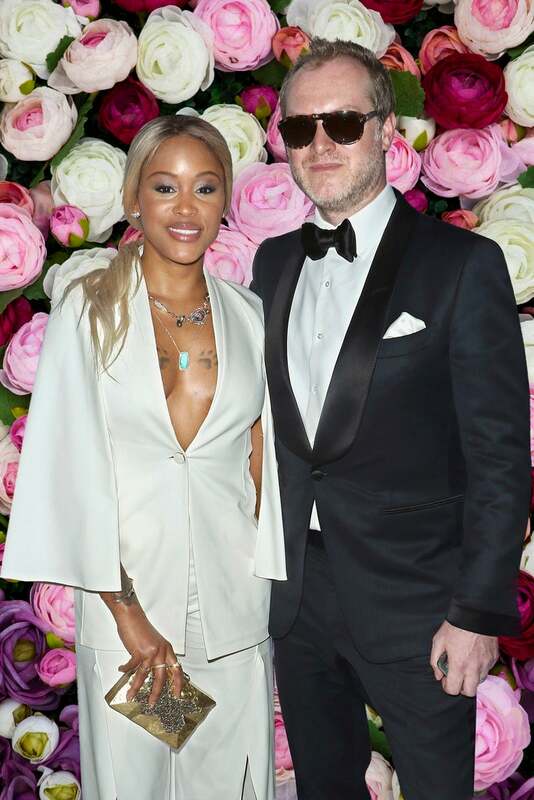 That’s three years of wedded bliss down for actress and rapper Eve and her husband, millionaire Maximillion Cooper, and it looks like the happy couple still can’t get enough of each other. To celebrate their anniversary, they each shared sweet photos from their 2014 nuptials with captions filled with love and adoration. “And now to some happy news… today is our 3rd wedding anniversary! Can’t believe this amazing day in Ibiza was 3 years ago already… I [heart] u,” Cooper captioned his photo. Eve and Max married in Ibiza, and since then, the actress says their marriage is the most authentic and genuine relationship she has ever had. Their formula of love certainly has been working for the last 3 years now here’s to many, many more!